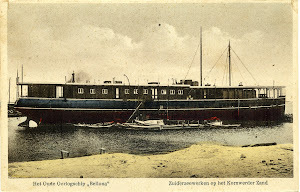 An item dated Maassluis, Netherlands 24th referred to a telegram reporting that th Swedish steamship Sydic at 15.00 o’clock saved the crew of the Norwegian 3-mast sailing ship Manicia of Drammen which was partly filled with water and nearly capsized. 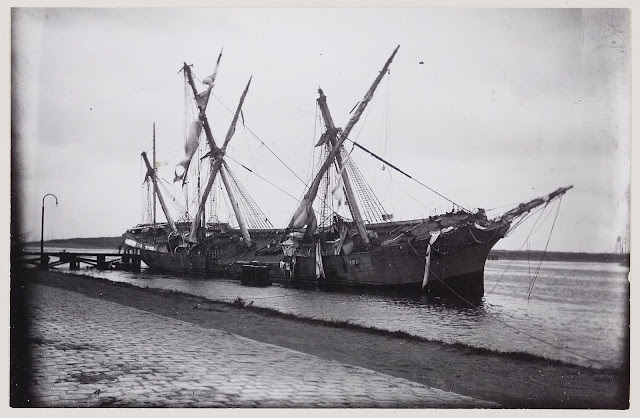 Her rigging was cut but floating alongside her hull creating a very dangerous situation for the shipping. Her position was 53.19 north and 4.38 east.